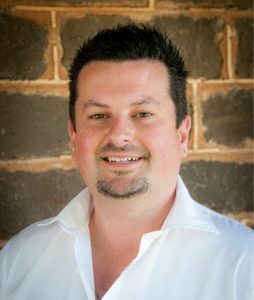 Matt Luttrell has over 15 years’ management experience that includes 6 years managing hotels in Melbourne and Geelong and 9 years’ experience in employment services. Within employment services Matt started his journey in recruitment and developed into senior management positions where he developed an extensive network and is well regarded for building key stakeholder relationships within the industry. Matt lists his strengths as integrity, honesty and accuracy, all of which are critical components when building and maintaining relationships with key stakeholders.